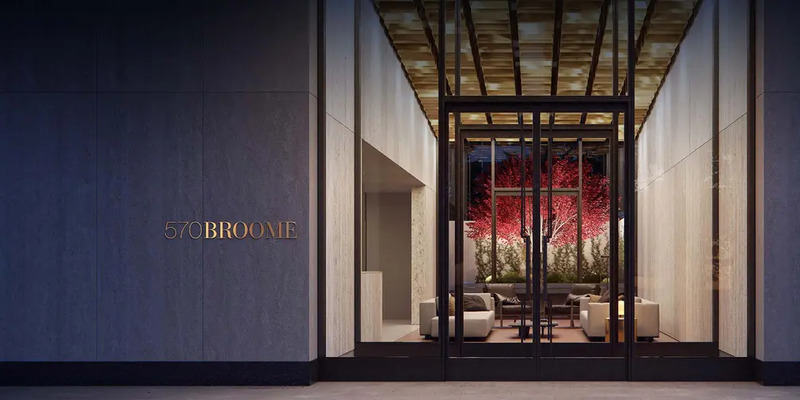 Joining in on Hudson Square’s residential rebirth is 570 Broome, a debonair new condo development to bring 54 one- to three-bedroom residences to the insatiable downtown market. 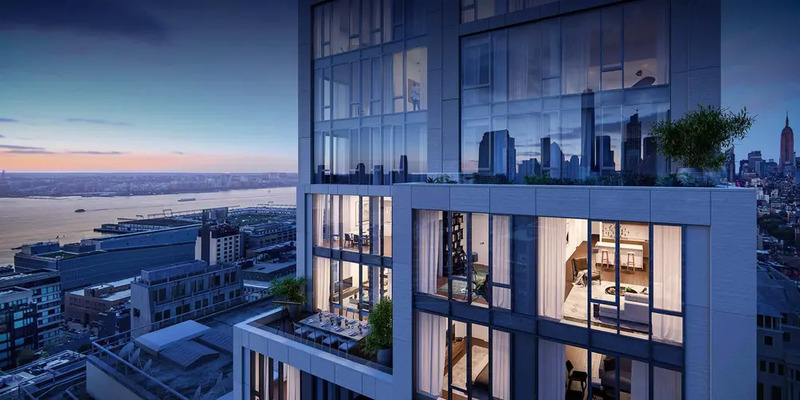 Priced from $1.35M, the homes are refined by the legendary firm of Skidmore Owings and Merrill and will offer open views of the surrounding neighborhood, with high-floor spreads showcasing panoramas of the Manhattan skyline and Hudson River. Per the attorney general's office, the team anticipates a sellout of $149.2 million. A recent visit to the site shows that the building has nearly reached its full 25-story height. Next to go up will be the cladding, whose energetic design of alternating glass expanses framed by stone panels was conceived by Tahir Demircioglu’s BUILTD. Amenities are to include a 24-hour attended lobby, resident garden and terrace, fitness center, storage, lounge and game room. Sales are anticipated to launch next month with a delivery date pegged sometime next year. Stribling will be handling sales, and a teaser website is now live. The recent transformation of Hudson Square has been nothing short of remarkable. Over the past several years a chorus of condos has replaced many of district’s parking lots and low-slung warehouses. 570 Broome however, usurps a set of townhouses and a church dating back to when the neighborhood prospered as a residential enclave with a public square at its center. After several commercial incarnations, including the last where it served as the focus of the city’s printing industry, the neighborhood has come full circle — or should we say full square — into a fashionable destination to live, work and play. 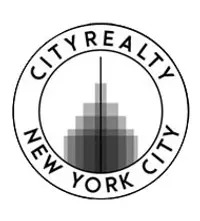 The renaissance is likely due to the popularity of the surrounding neighborhoods of Tribeca, Soho and the West Village, and a comprehensive 2013 neighborhood rezoning spearheaded by the Bloomberg administration allowing residential uses and setting height limits. 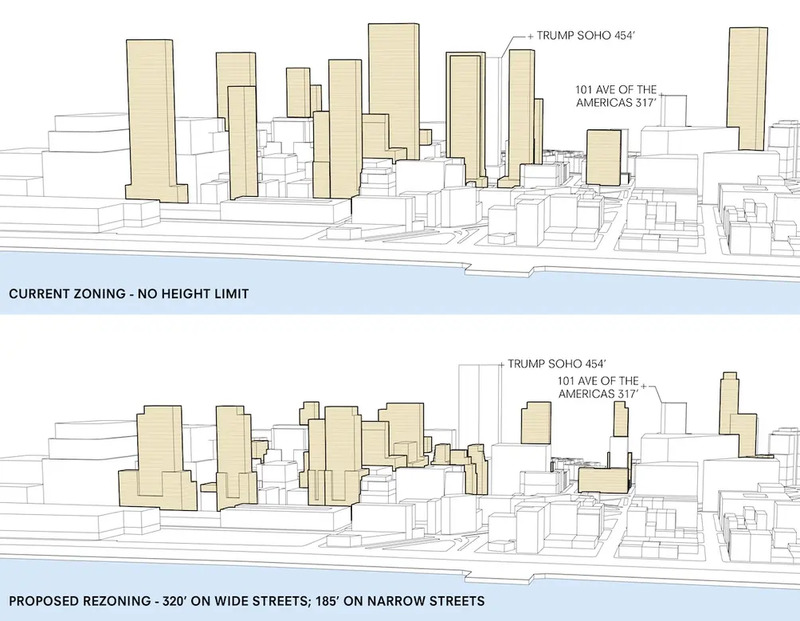 Prior to the rezoning, Amanda M. Burden, then-director of city planning said, "The strength of New York City lays in the vitality of its unique and ever-changing neighborhoods." 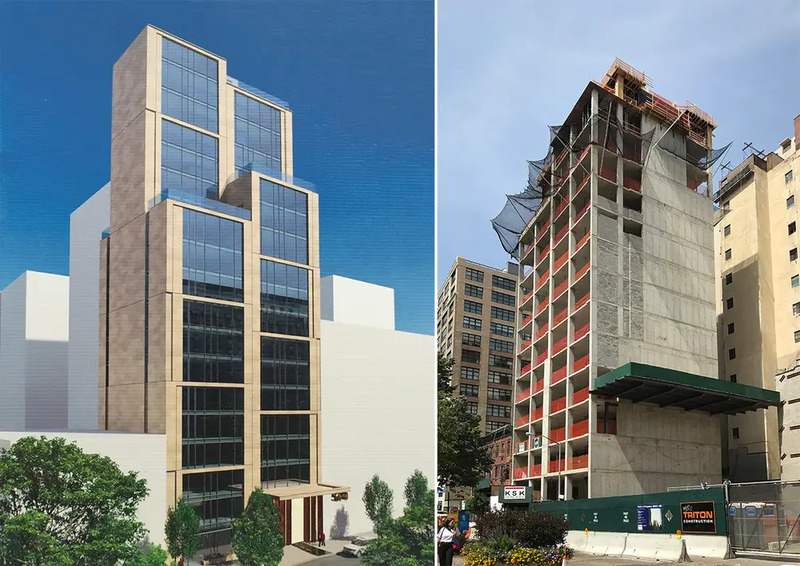 Some of the new condos, rentals and hotel projects springing up within arm’s reach of 570 Broome include the Renzo Piano-designed 565 Broome, 111 Varick Street, and Arlo Hotel SoHo.